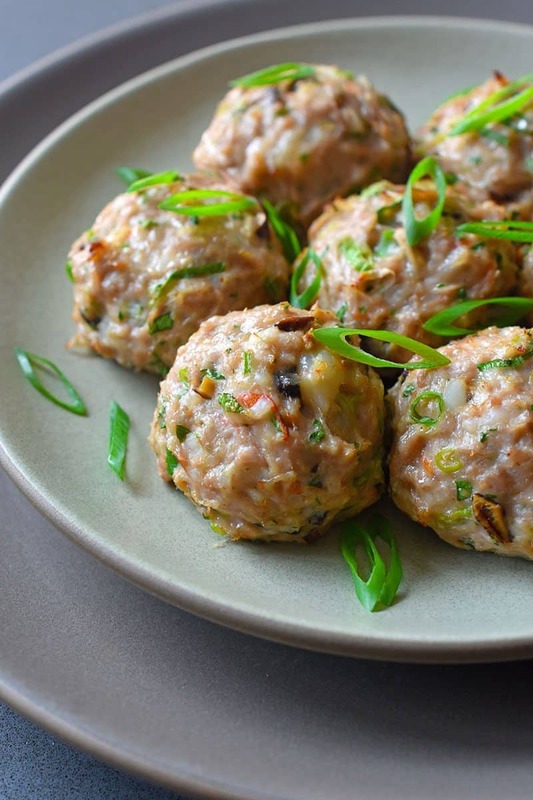 You’re one-third of the way through your reset, and what better way to mark this milestone than by making my lip-smackingly delicious Whole30 Wonton Meatballs? These meatballs are no joke, people. 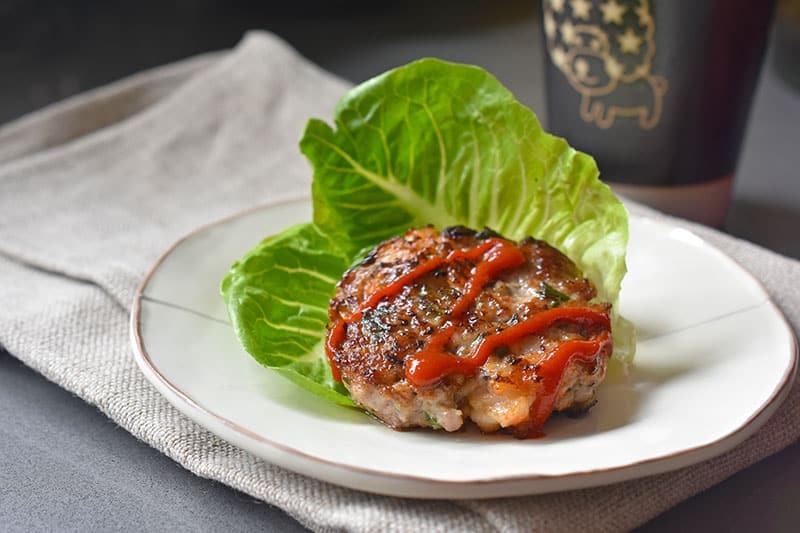 Umami-packed and bursting with Asian flavors, these morsels remind me of my mom’s pork and shrimp wontons, only without the gluten-y wrapper. 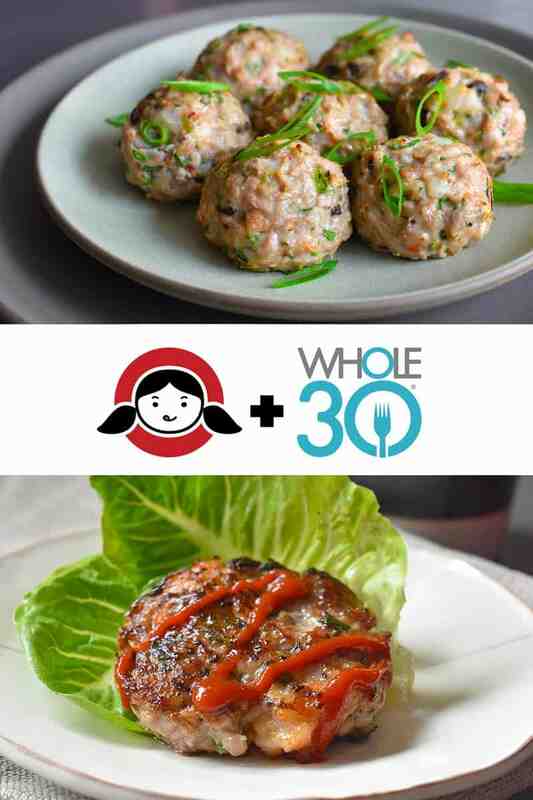 It’s no wonder my Whole30-friendly Wonton Meatballs have become an instant Nom Nom Paleo classic. 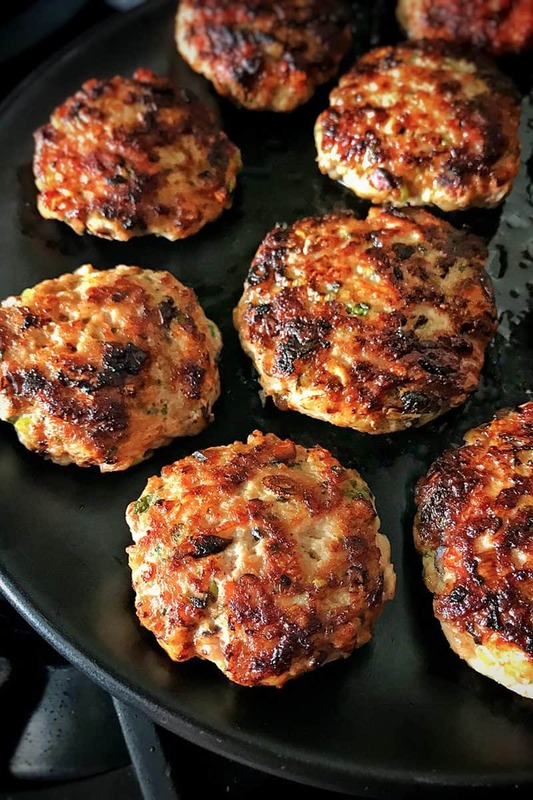 I’d be remiss, however, if I didn’t share with you that my favorite way to prepare these Wonton Meatballs is to squash the balls down before cooking, and then pan-frying the patties in a skillet to make Wonton Meatball Sliders. That way, you won’t even need to turn on your oven! So what are you waiting for? Check out the recipe (and new cooking video) here! Stay tuned tomorrow for my next January Whole30 post—it’ll be how I like to cook chicken two ways!